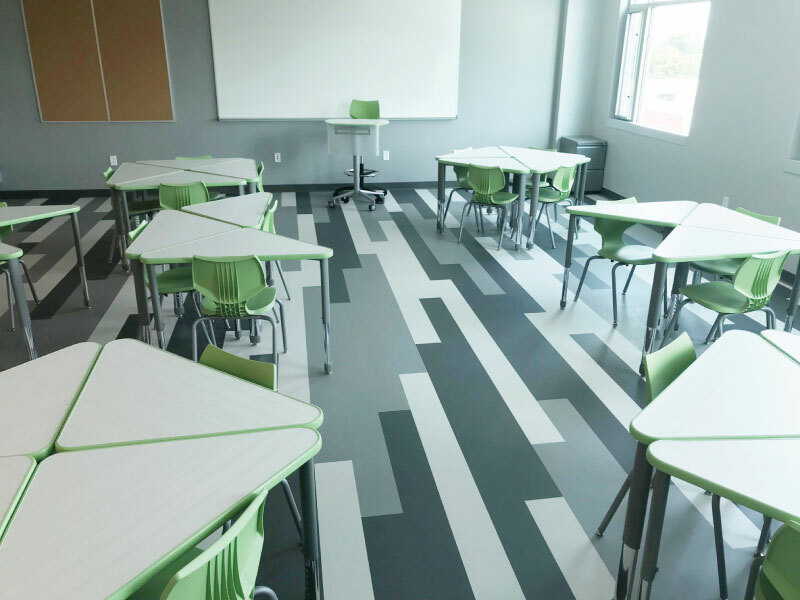 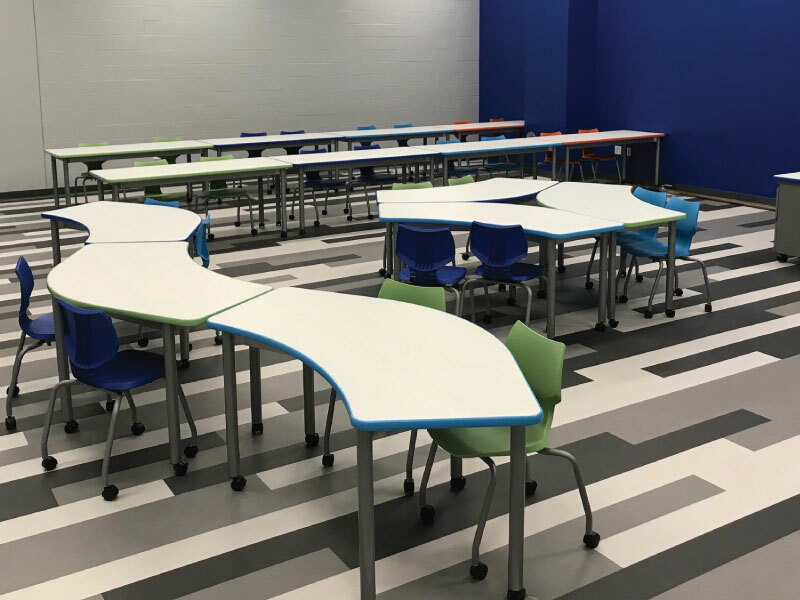 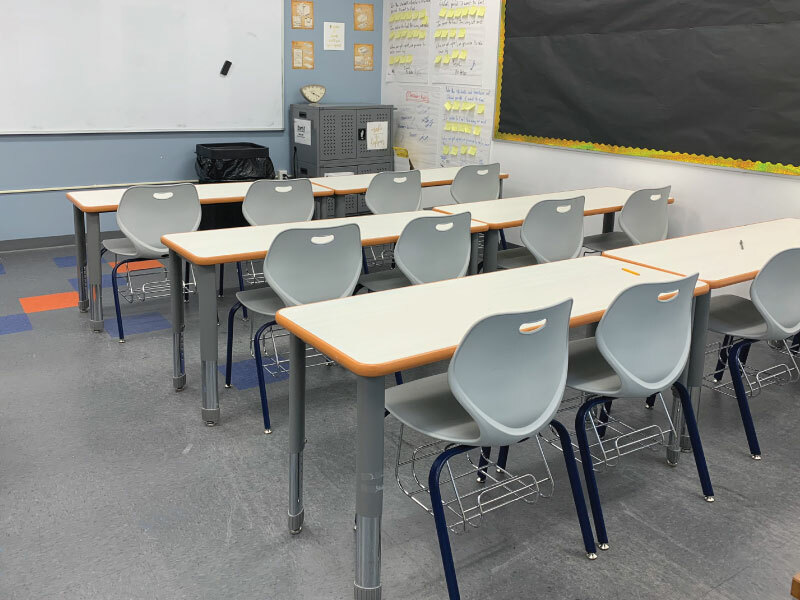 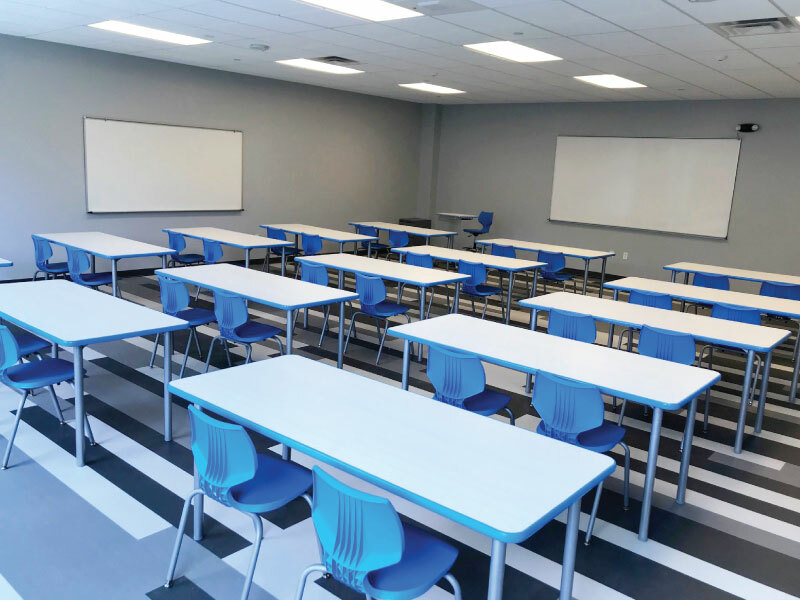 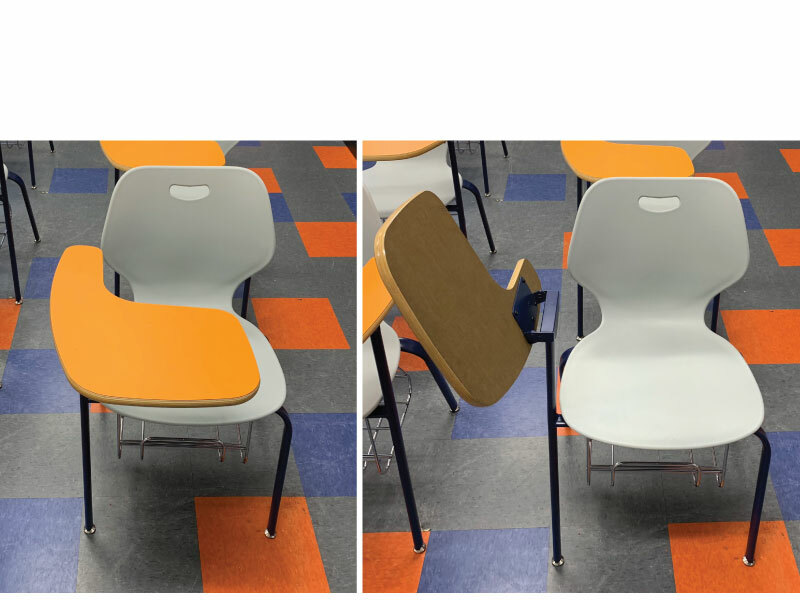 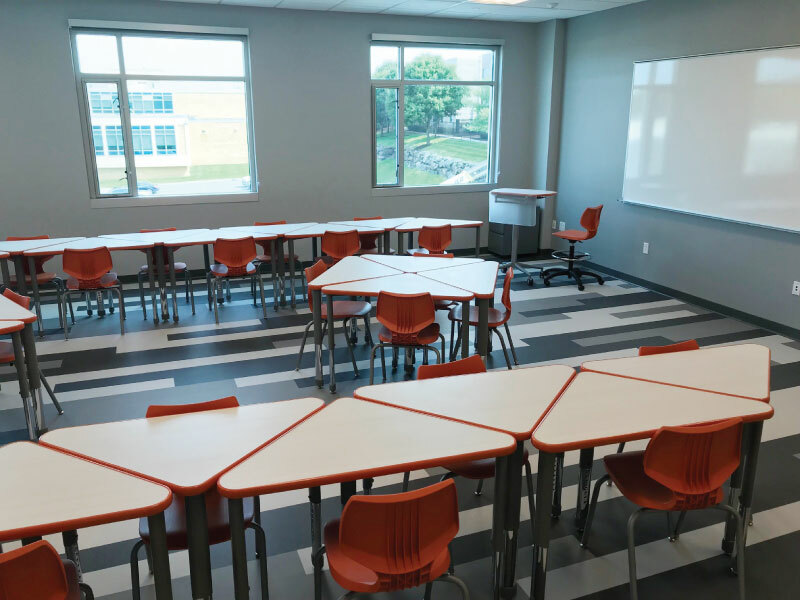 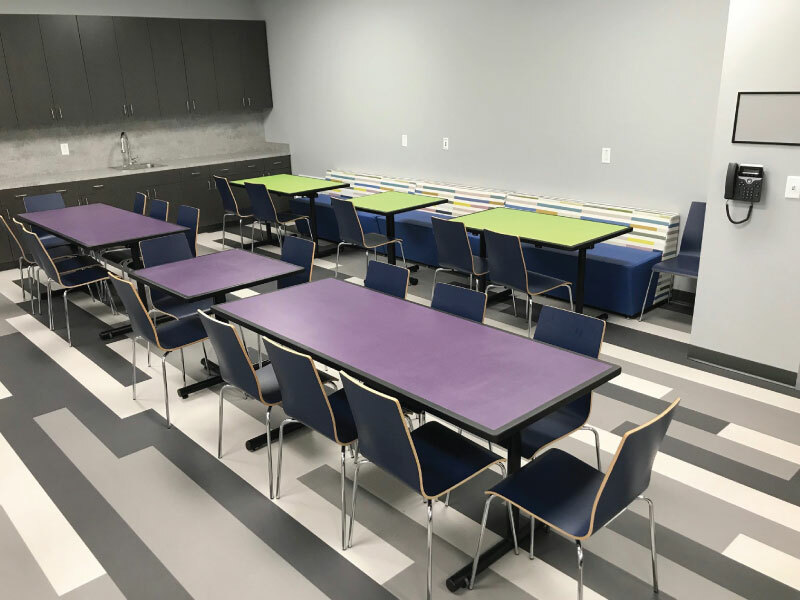 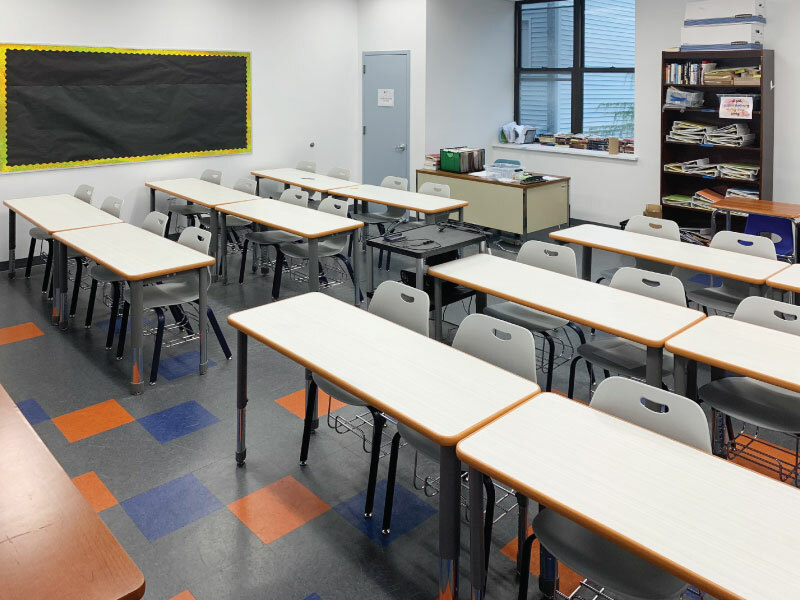 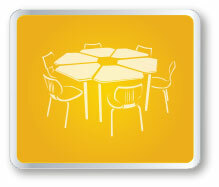 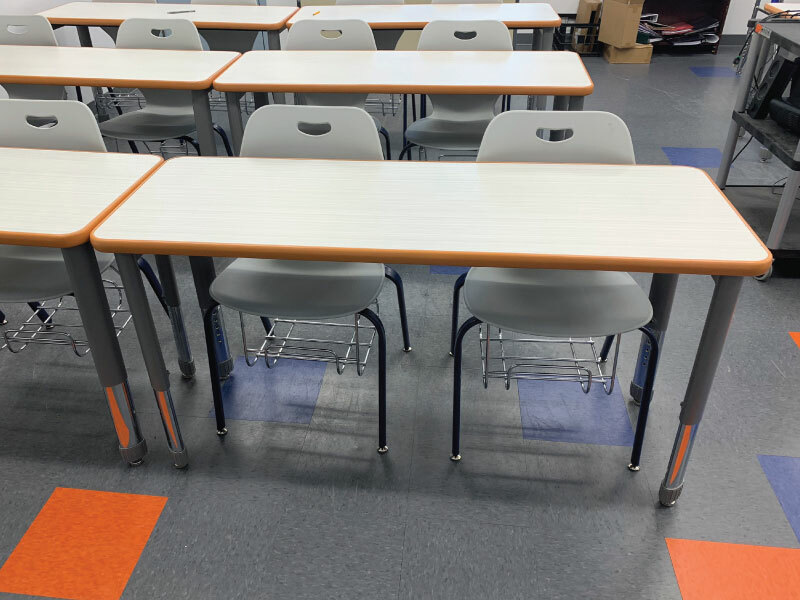 Description: Smith Systems and Ki Furniture used to create an eye-catching classroom. 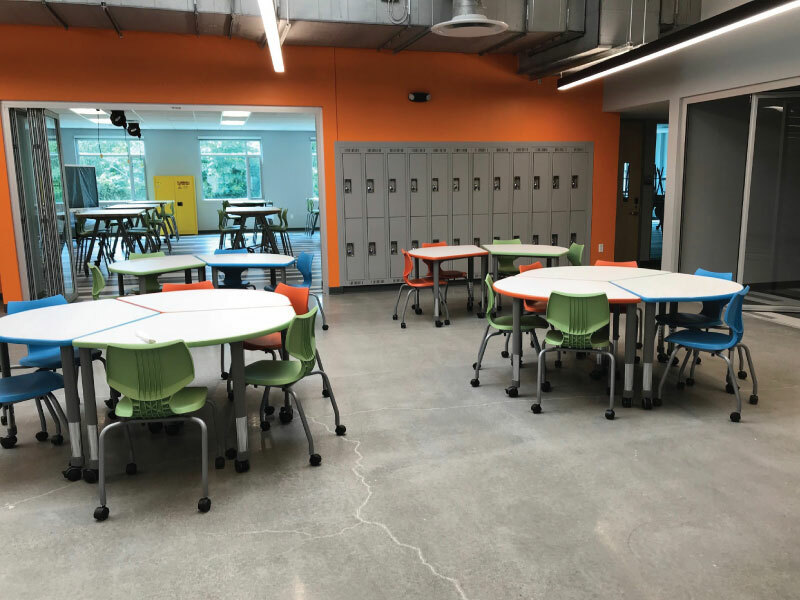 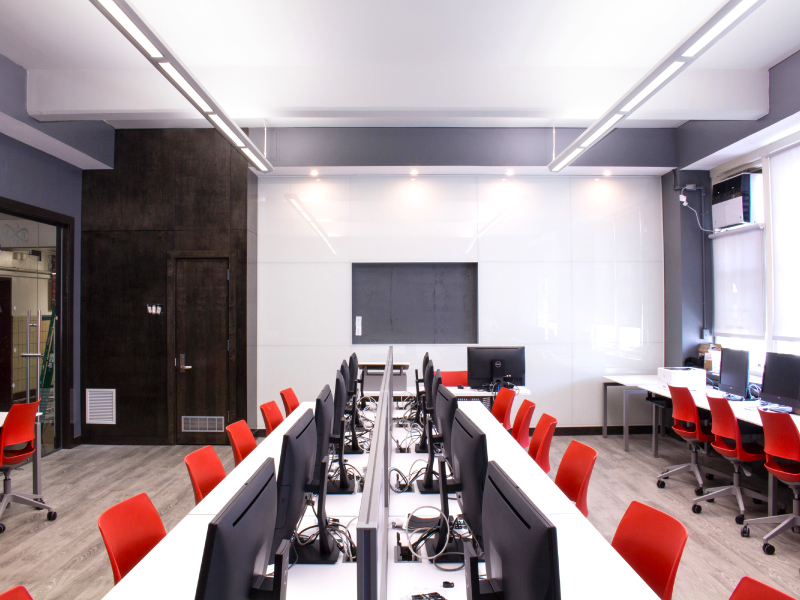 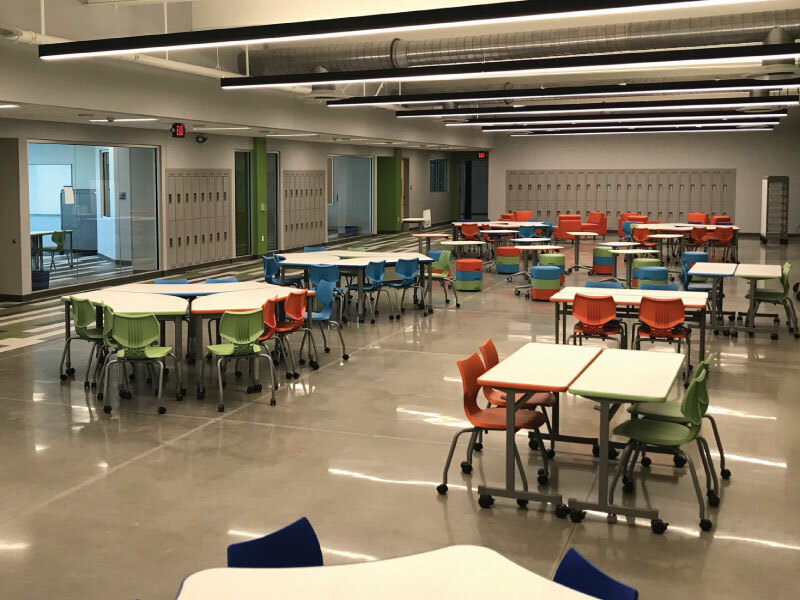 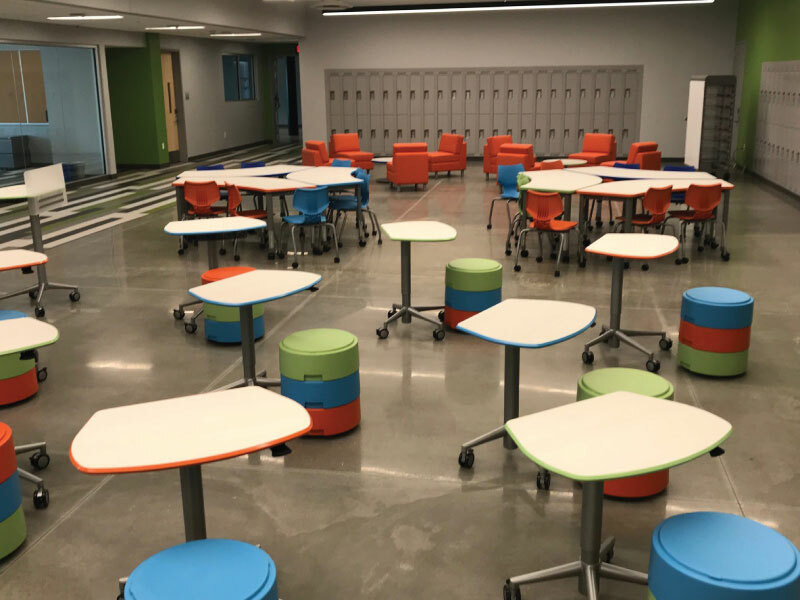 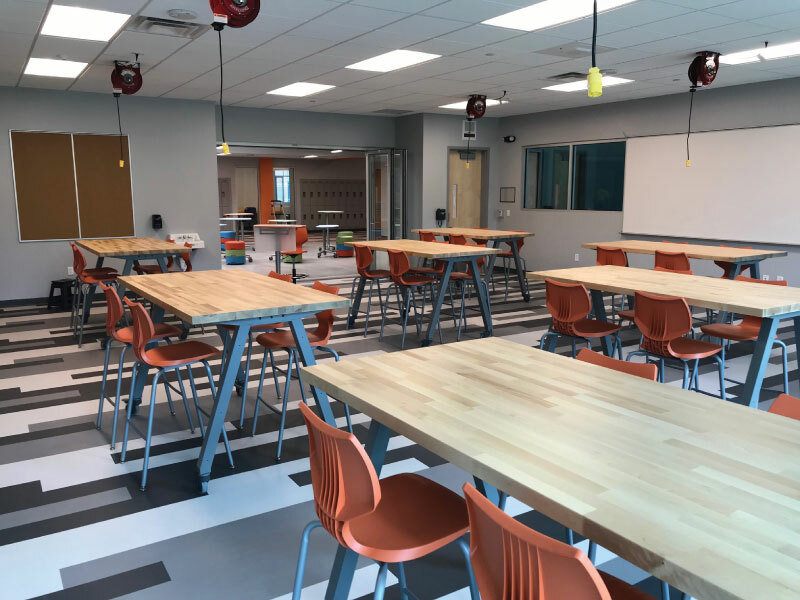 Description: Smith Systems and Palmer Hamilton Furniture used to create a collaborative tech environment. 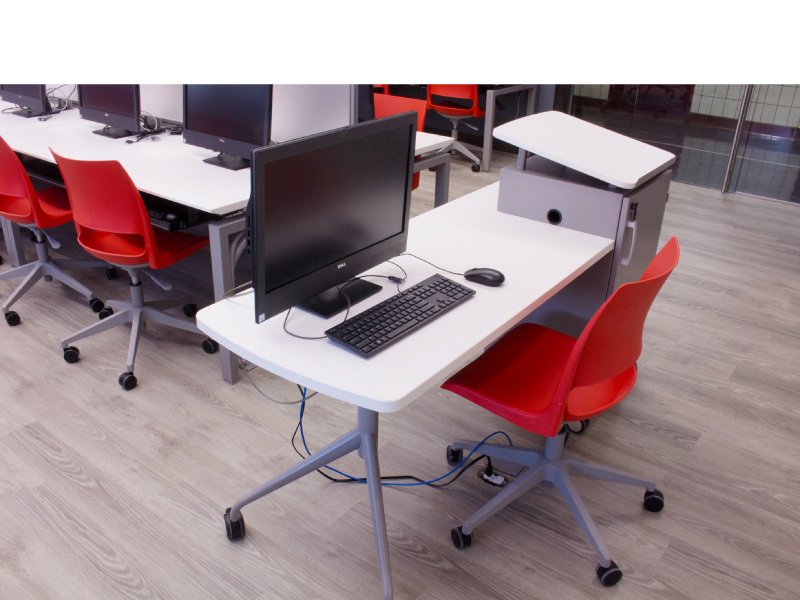 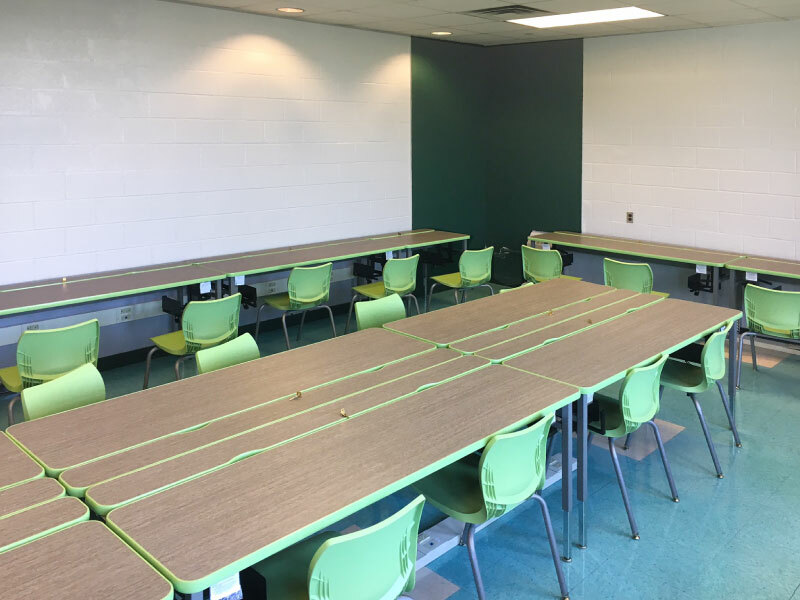 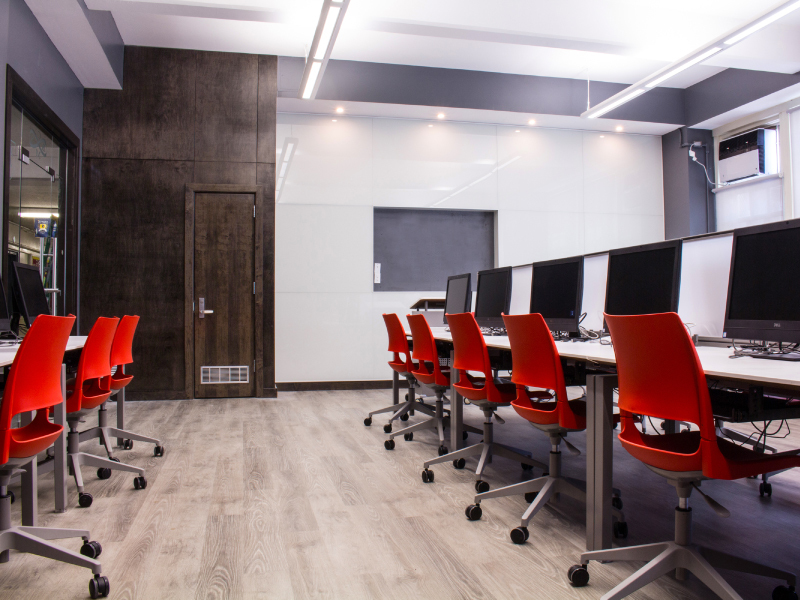 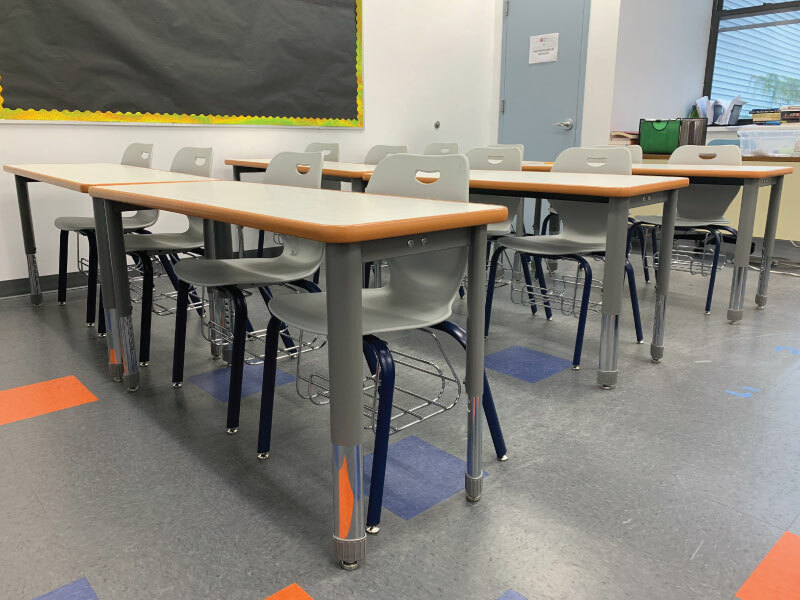 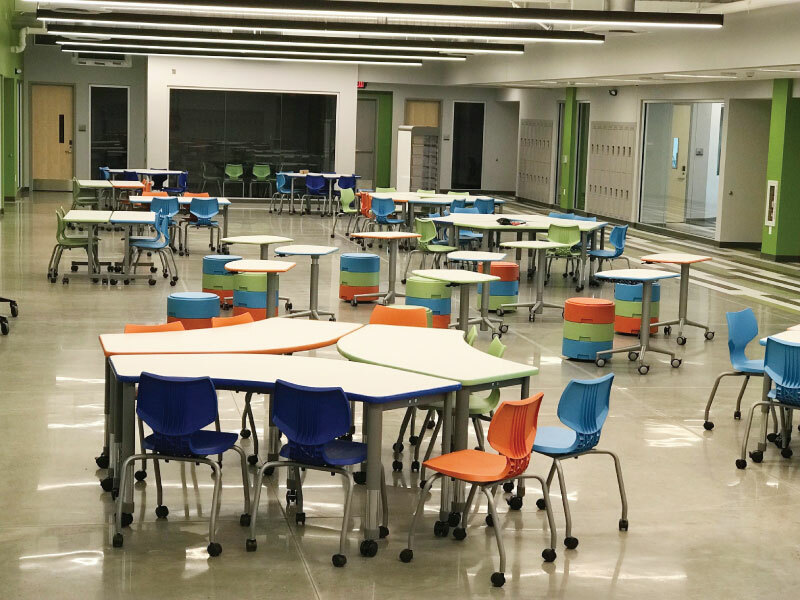 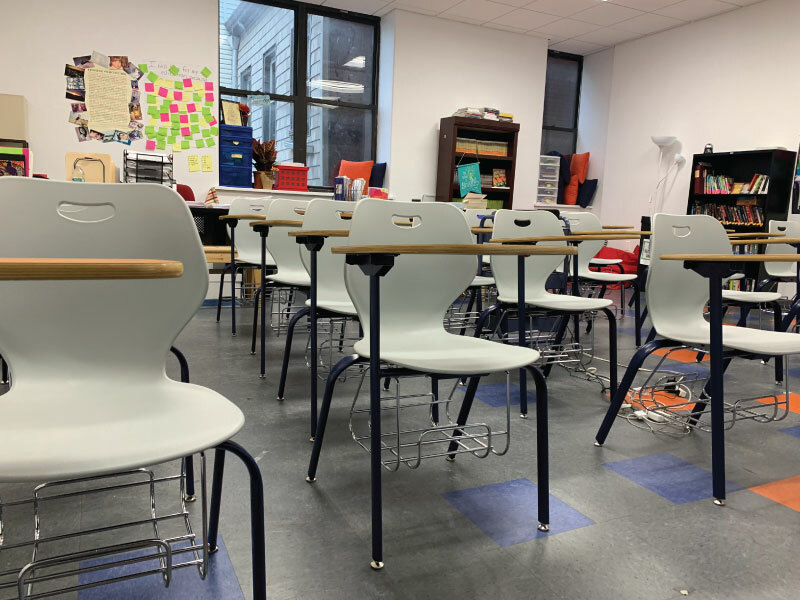 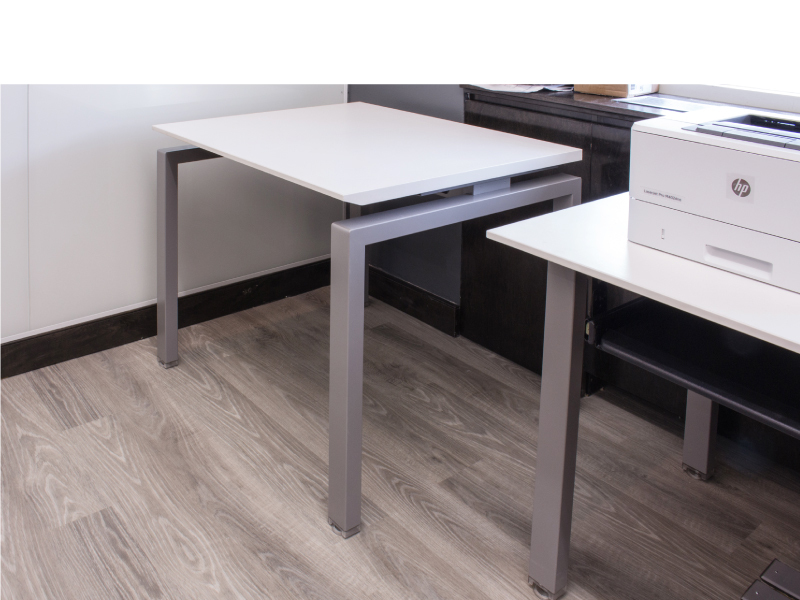 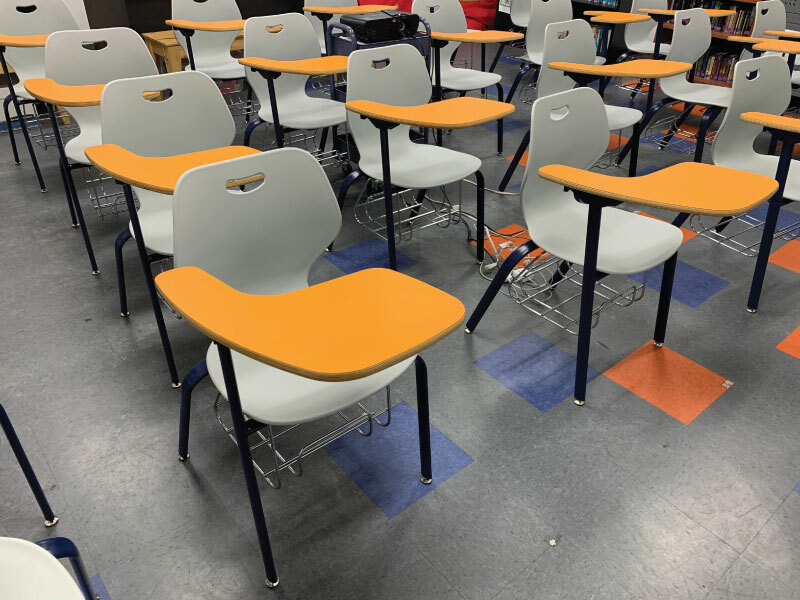 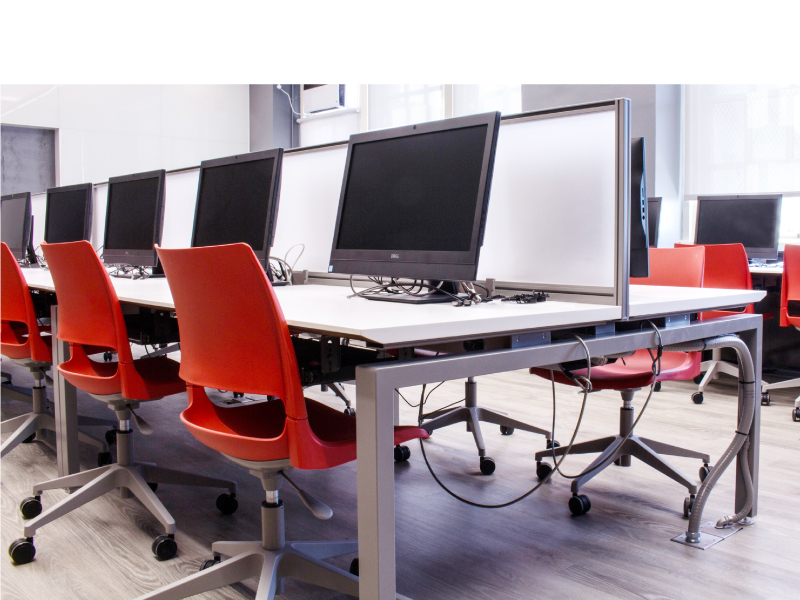 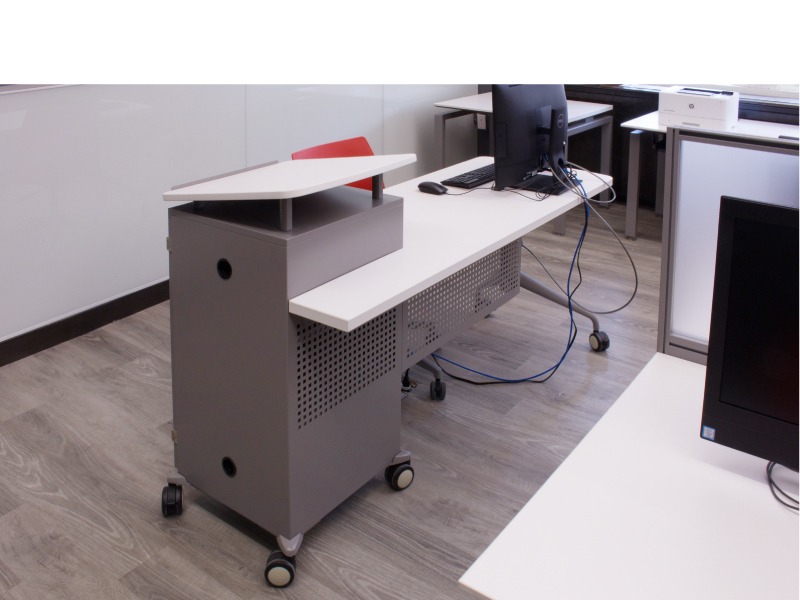 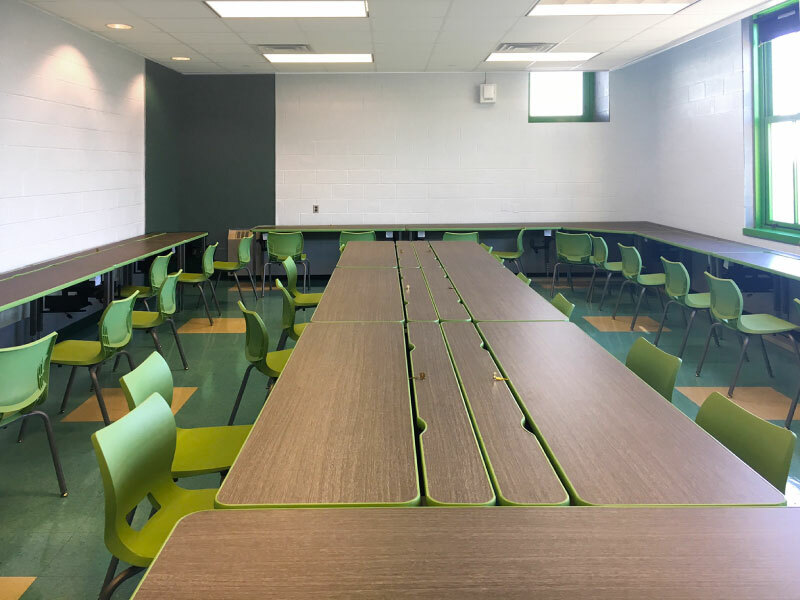 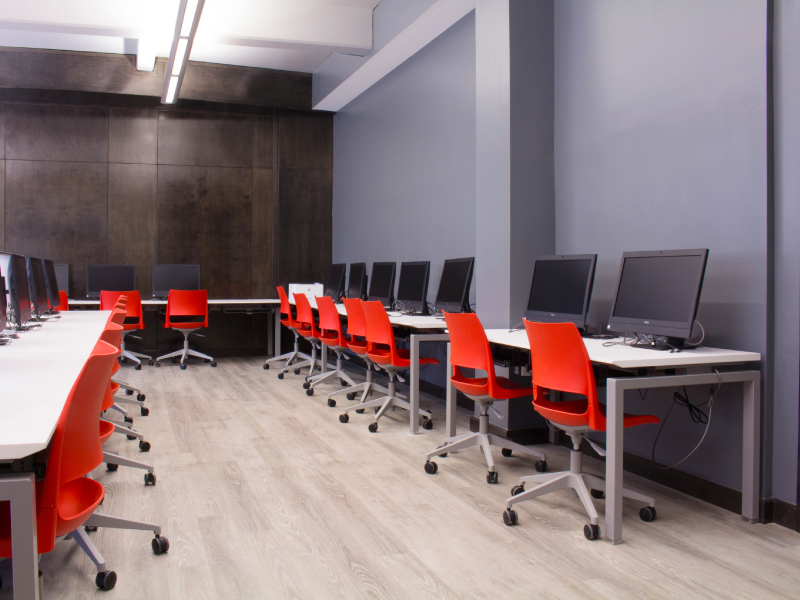 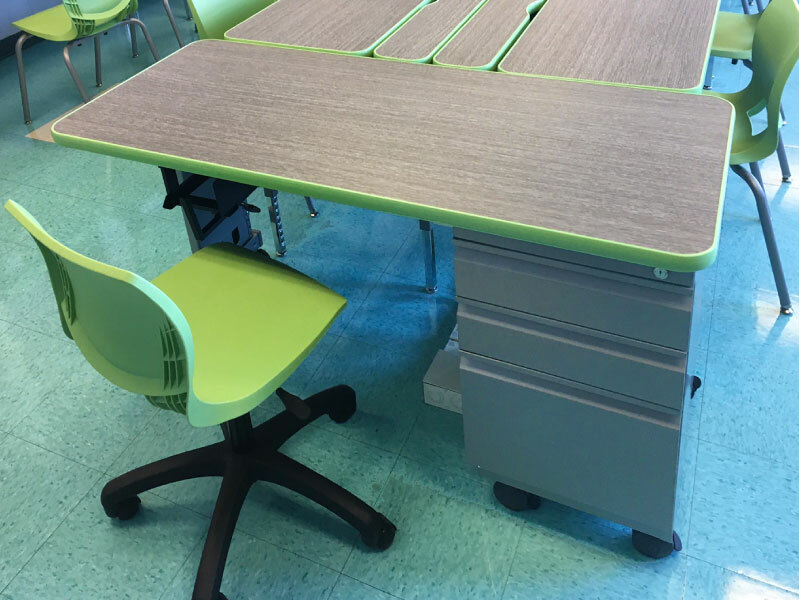 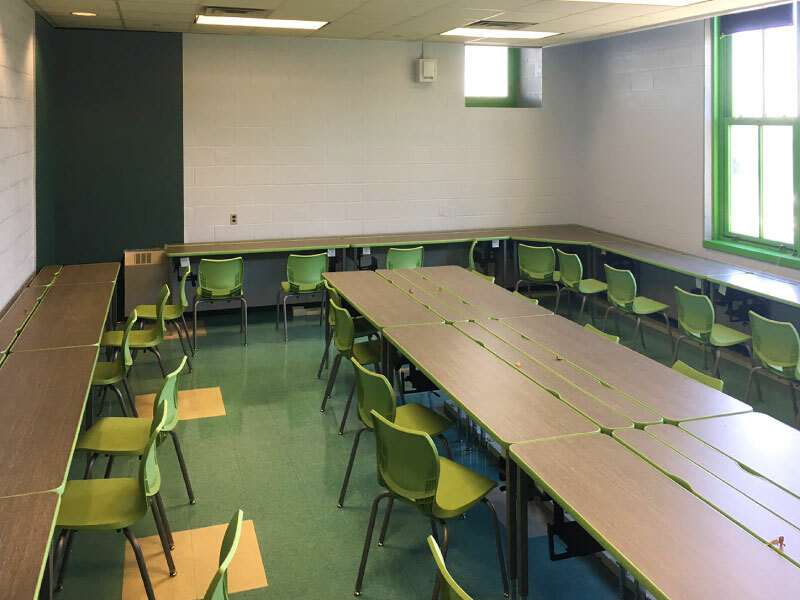 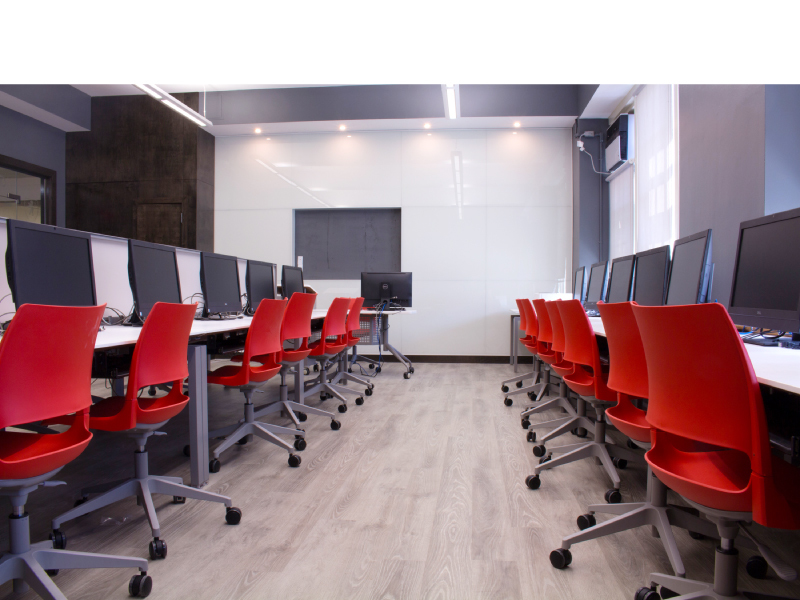 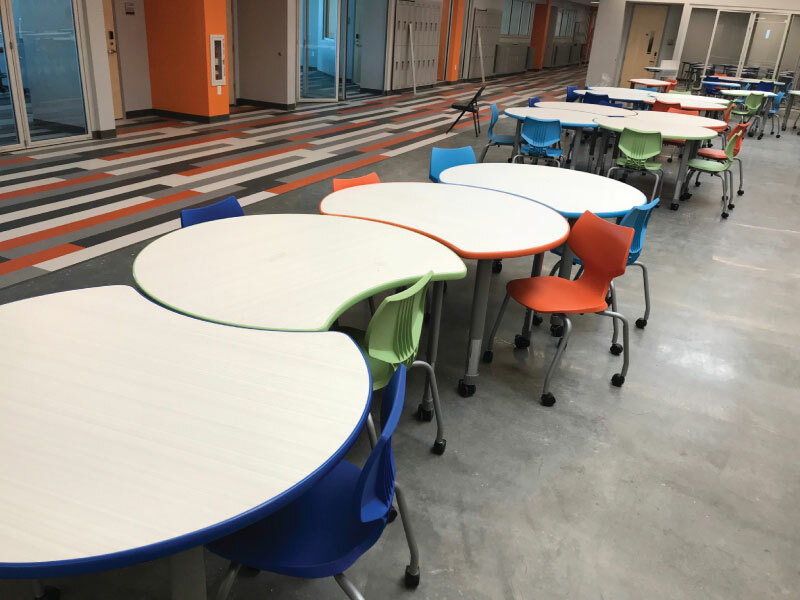 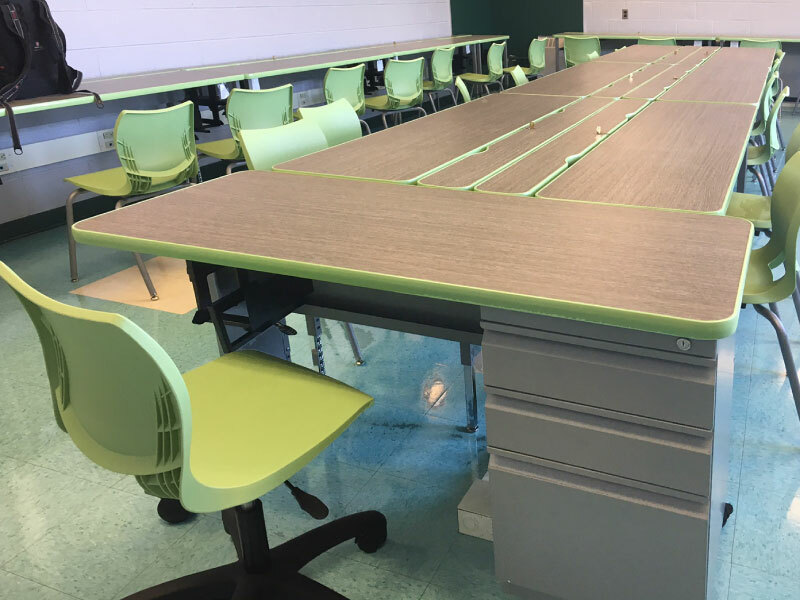 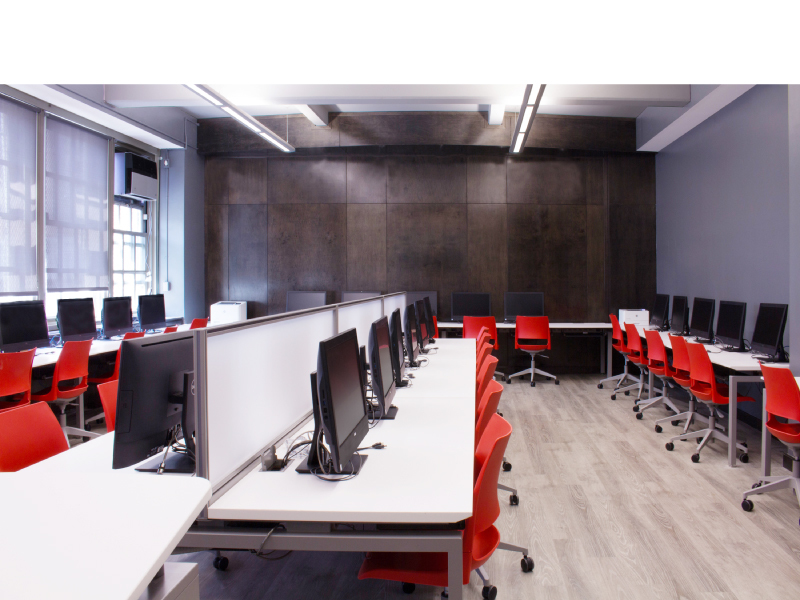 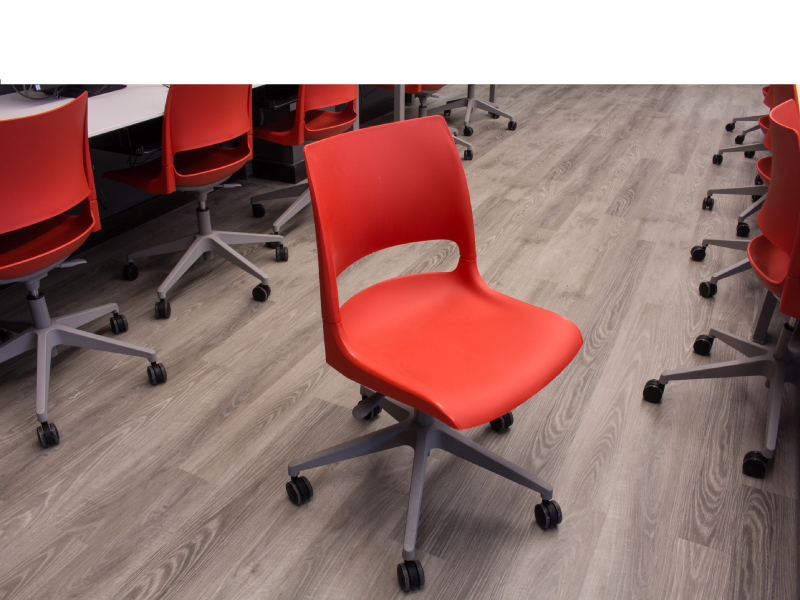 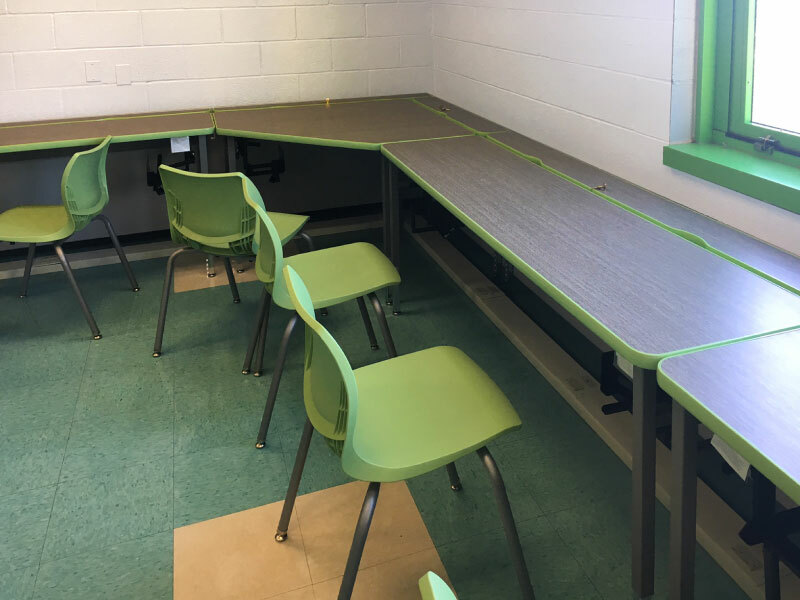 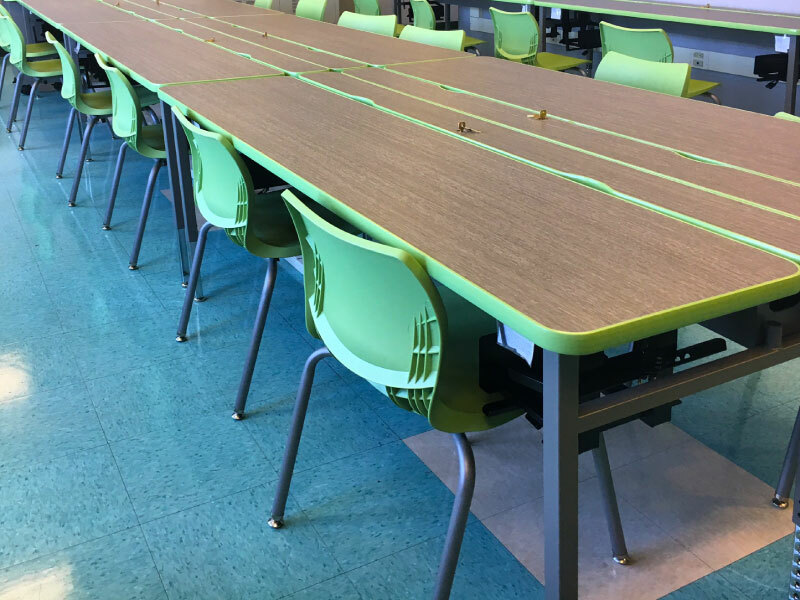 Description: The desks provide maximum strength and stability for students and computers, plus great security for cables and wires thanks to a locking wireway. 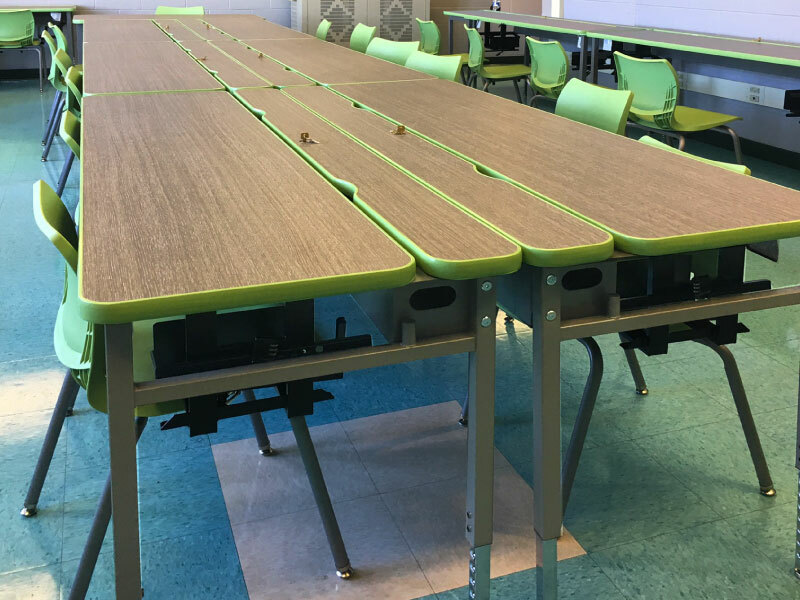 The tables also have backpack pegs and lockable CPU holders. 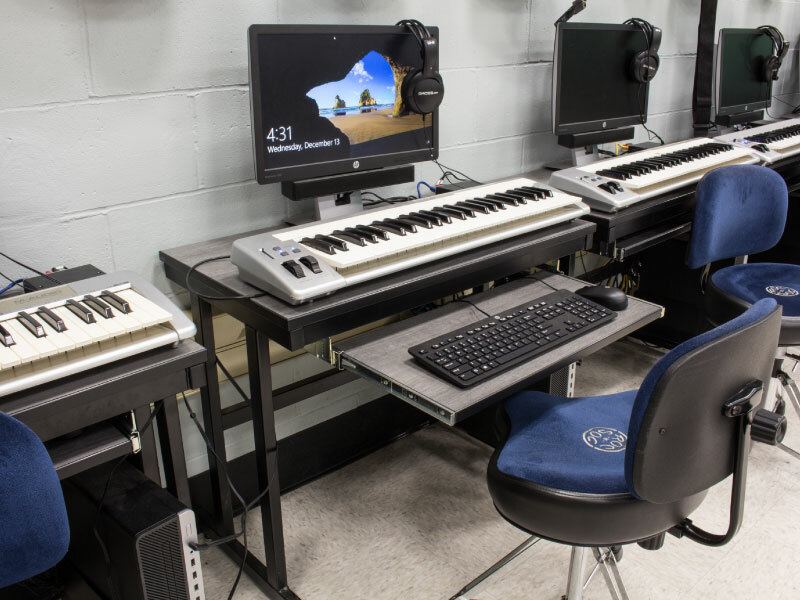 Description: This was a custom project to incorporate a keyboard a computer and a musical learning experience. 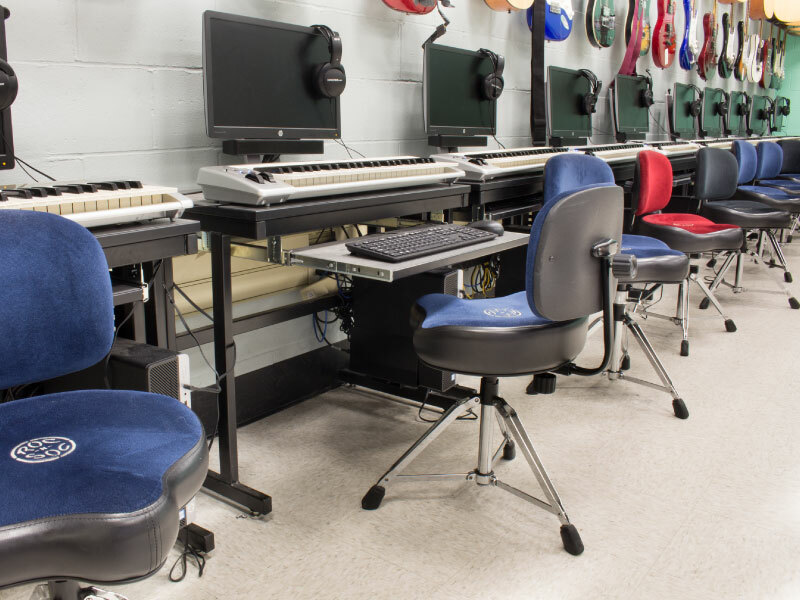 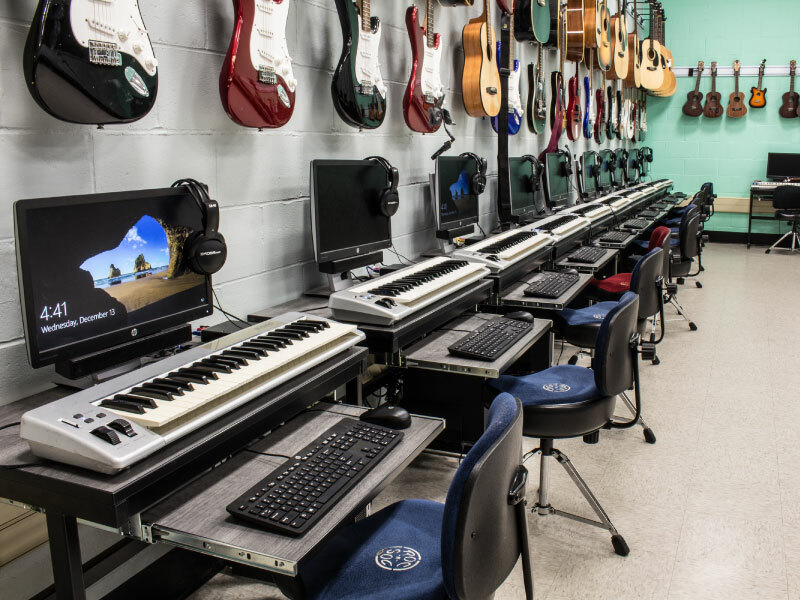 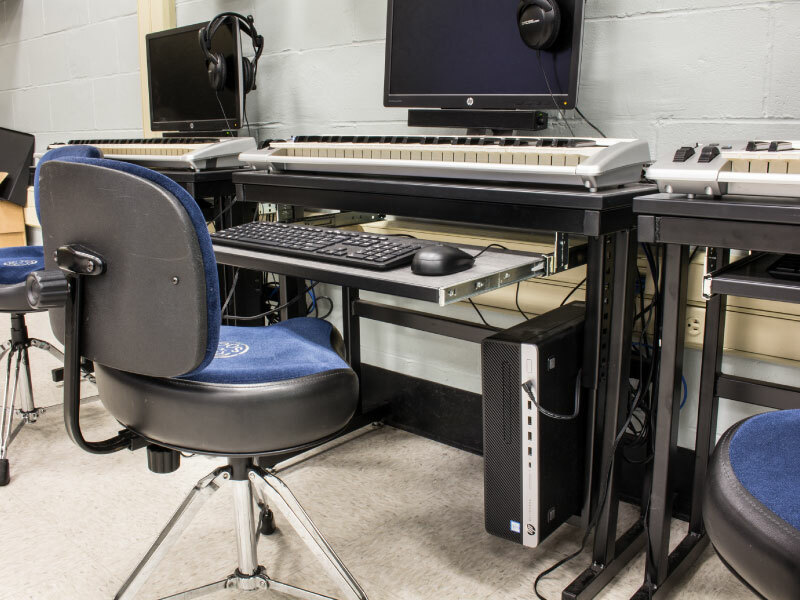 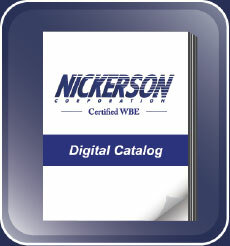 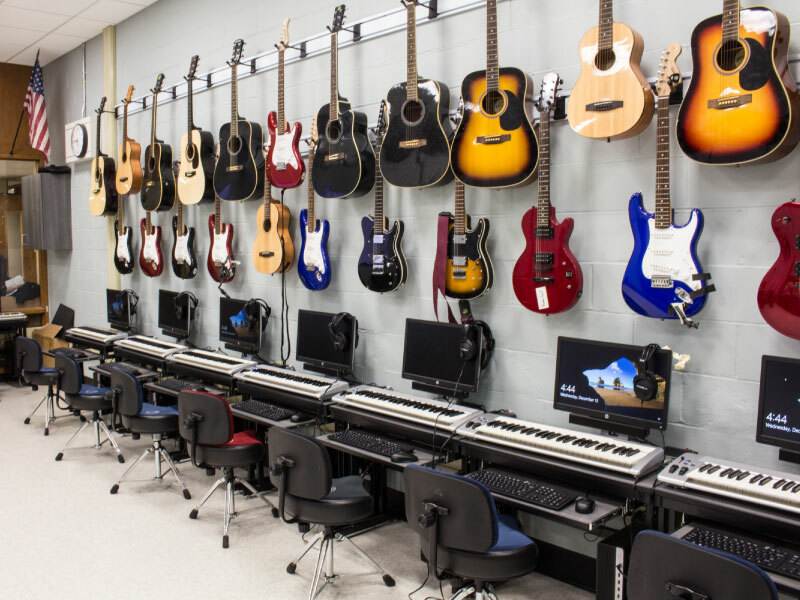 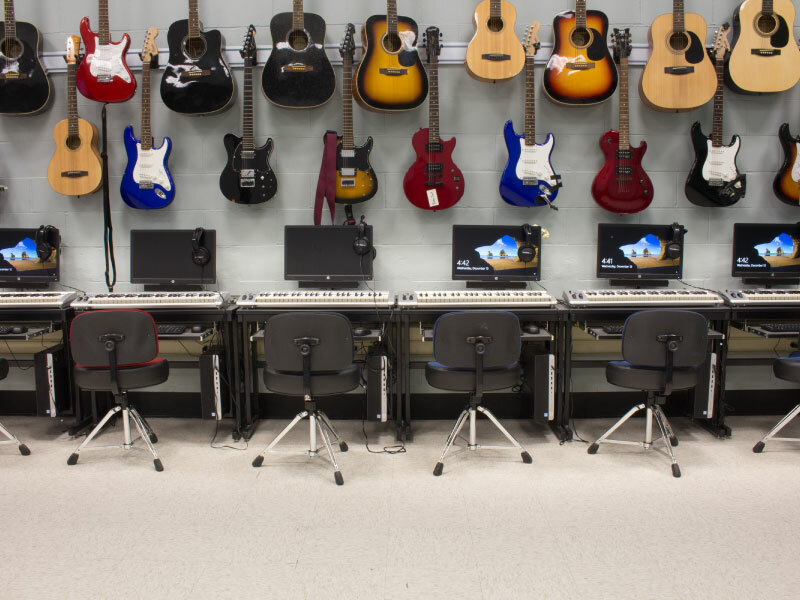 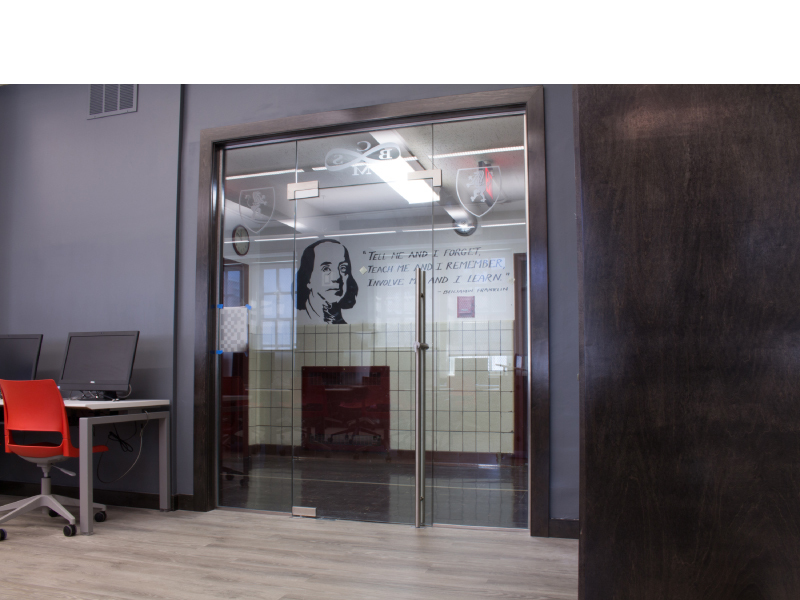 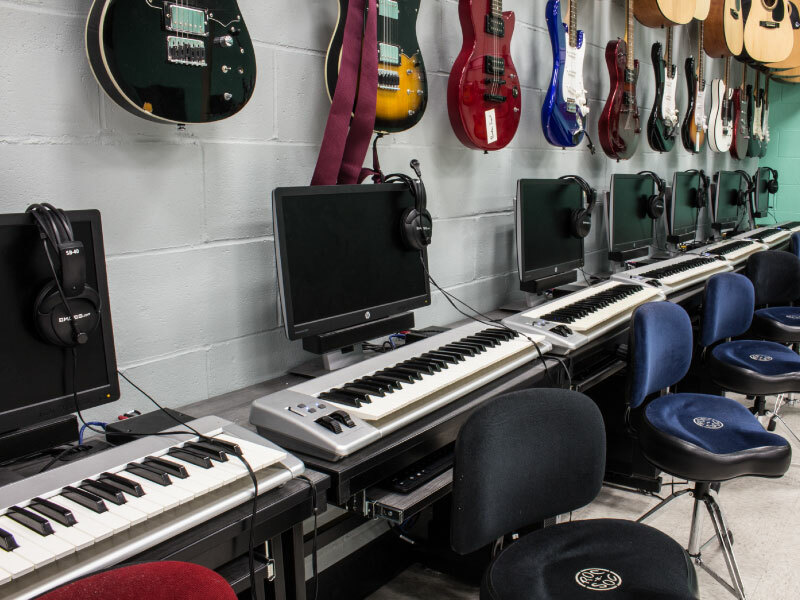 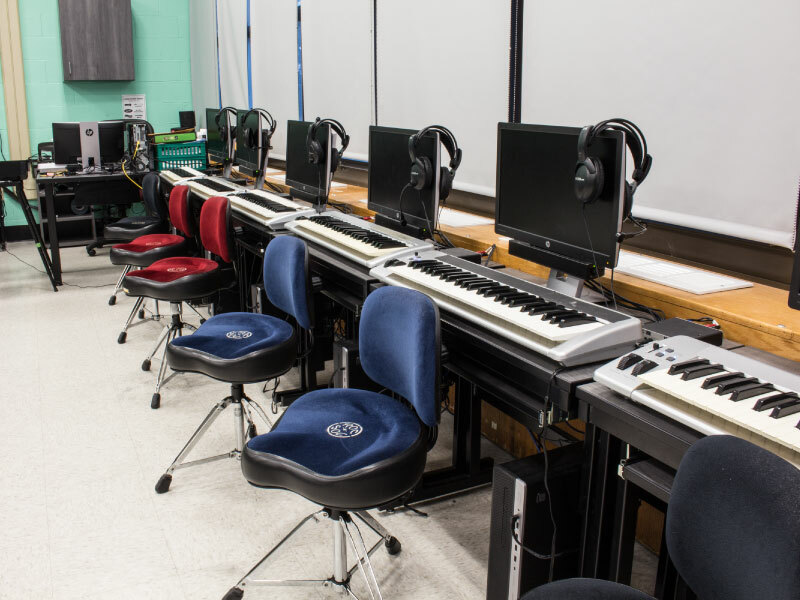 Nickerson worked closely with the administration to create a musical learning environment. 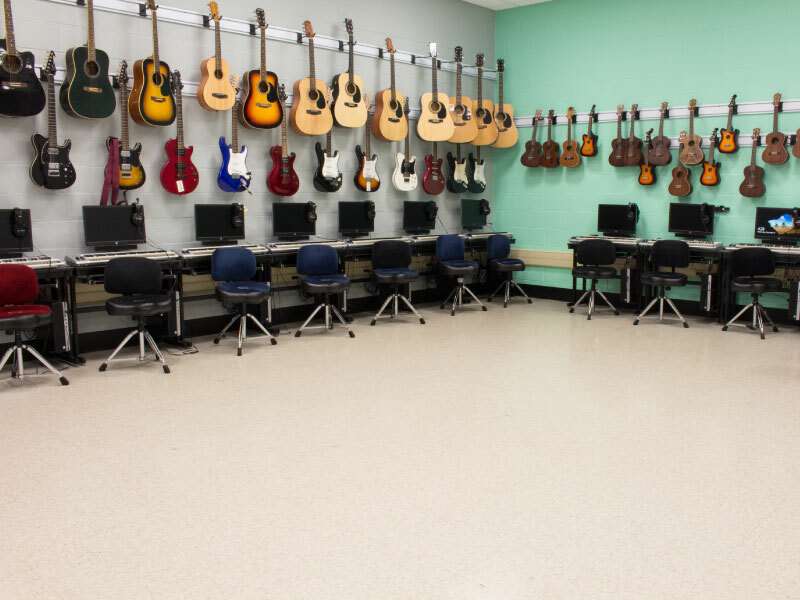 Description: This was a project like no other. 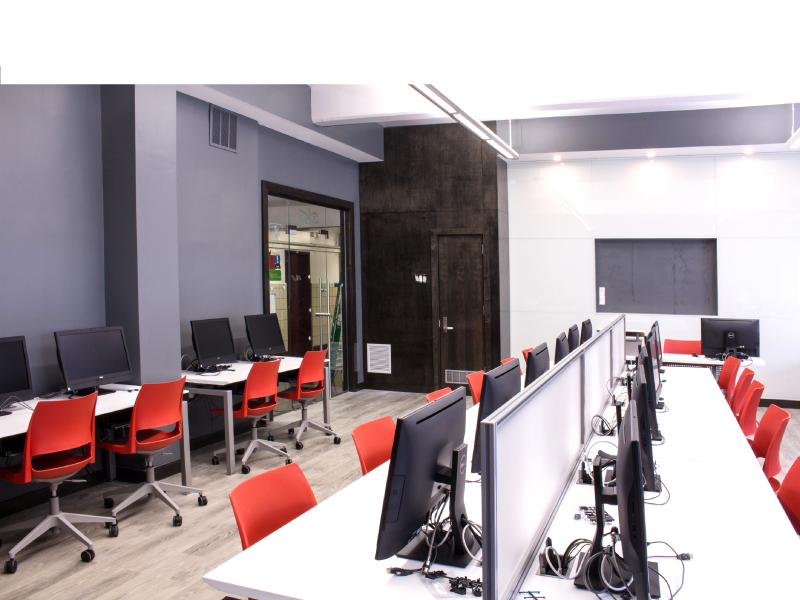 This is a state of the art computer lab with a professional design feel.